The two-day auction (Nov. 15 – 16, 2017) attracted bidders from 14 countries, including Thailand, Egypt, the Philippines and the Ukraine. Online bidders purchased approximately 30 percent of the equipment in the auction. 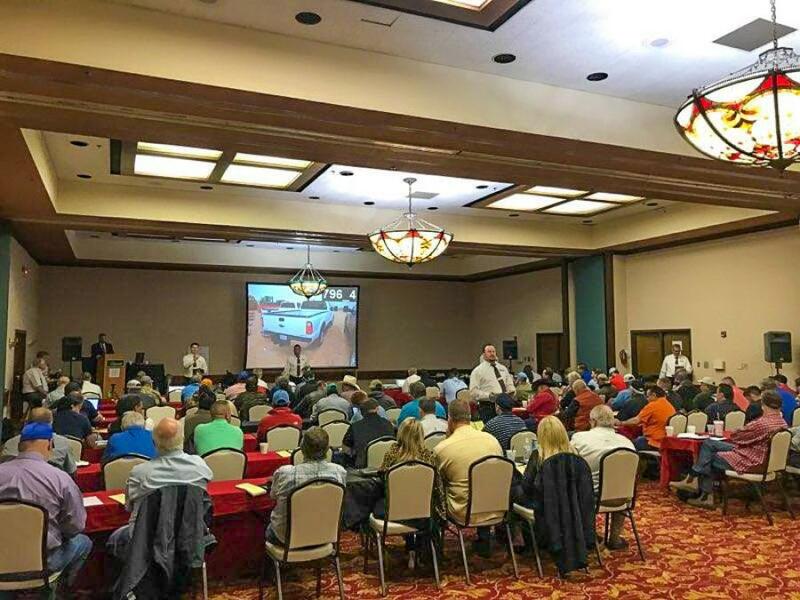 Kruse Energy Auctioneers, a Ritchie Bros. solution, conducted its largest auction of the year the week of Nov. 13, selling more than 1,500 equipment items and trucks for $25+ million in Odessa, Texas. More than 180 items in the auction were sold for BJ Services, North America's largest pure-play pressure pumping services company. Increasing focus on its hydraulic fracturing and cementing service, BJ Services recently decided to close its U.S. coil tubing division, choosing to sell all its coil tubing assets with Kruse Energy. "This auction really showcased the power of the combined Ritchie Bros. company," said Greg Owens, group president (New Sectors & Ventures), Ritchie Bros. "By working together, we were able to leverage the energy sector expertise and reputation of Kruse, the innovative online solutions of IronPlanet, and the marketing prowess and strong customer relationships of Ritchie Bros. to provide strong results for sellers." David Long, president of Kruse Energy Auctioneers, added, "We attracted hundreds of new bidders for this auction, participating both onsite and online, helping us achieve stronger equipment pricing and ultimately, record-breaking results." Equipment highlights in the auction included 24 drilling rigs, 15 coiled tubing units, 15 double pumpers, 35 nitrogen pump units, six boom truck cranes, 120+ trucks, as well as gas compressors, water and well service equipment, vacuum trucks and trailers and more. "BJ Services is very pleased with the results from last week's auction," said Warren Zemlak, president and CEO of BJ Services. "The Ritchie Bros./Kruse team was very supportive and informative from the point of consignment up to the point of sale, ensuring we were aware of the marketing efforts to make this a success." Kruse Energy's next auctions will be held in Oklahoma City, Okla. on Dec. 6 – 7 and Montgomery, Texas on Dec. 14. For more information, visit www.KruseEnergy.com.